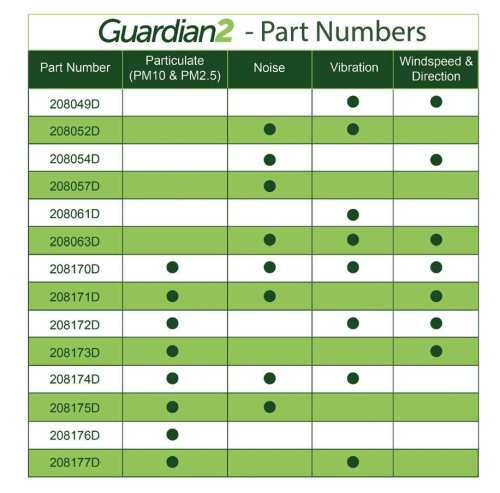 The Guardian2 Site Boundary Monitor is designed to help you remain compliant with site emission levels, using remote monitoring and reporting of noise, dust and vibration levels. Simply plug in on your site and it will begin measuring, its that simple! The Guardian2 includes Casella's 'mHub' logger with a built in 'E-sim' simcard. The E-sim has low data costs and searches several networks to ensure the highest possible signal strength, helping to ensure good data connectivity. Data is available in real time from our secure website using a private login. A report can be readily produced for compliance purposes and in addition, the system provides alerts via text message or an email should limits be exceeded. Reports can be easily be automated and sent to multiple users. For example, one user can be receiving a report about dust levels, where another user can receive a report about noise levels.